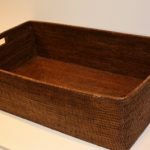 We have a wide range of storage items, many in stock in our showroom. 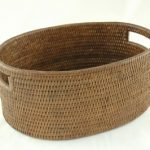 This range from rattan, leather, metal, wood, plastic and fabric. 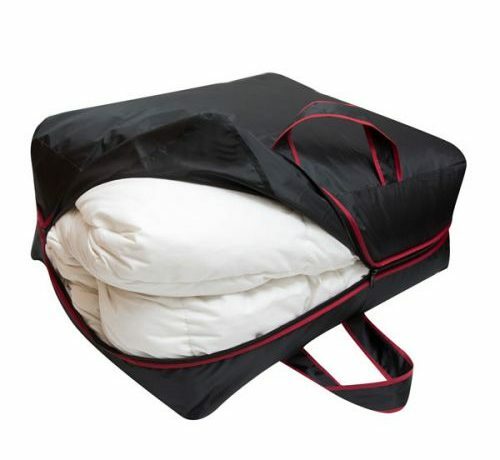 These can be duvet storage bags to housekeeping organizers. 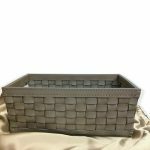 From baskets, boxes to bags there is always an option.